As you may already know we helped with the development and building of the new Fire and Rescue service in Birstall Leicestershire which opened in April 2013. 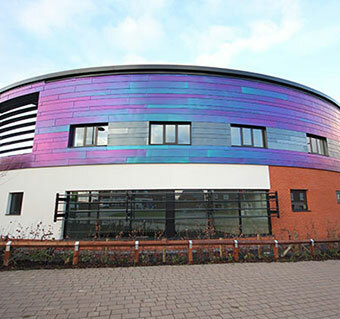 N&U are delighted to announce that we have been congratulated and awarded with a certificate due to the Cladding work which took place on the new building. The award has been given by the Leicestershire Joint Consultative Committee for the Building Industry and N&U were nominated in Category B which is for the Single Piece of Work Award. 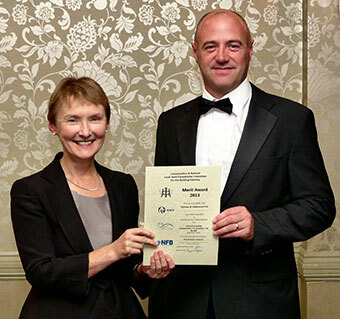 The judging for the award took place on the 3rd of July 2013 and N&U have been invited to the National Federation of Builders Dinner which takes place at the Belmont Hotel in Leicester to celebrate our achievement and collect our award on the 17th of October 2013.